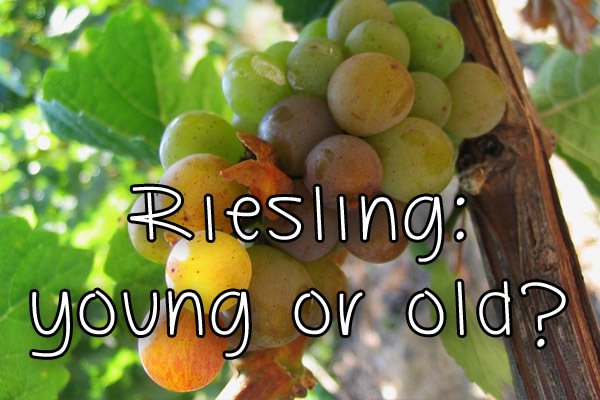 Ask Sid: What is TDN in Riesling? Question: Why and how does the Riesling varietal produce so much TDN (Trimethyl Dihydronapthalene), especially in comparison with other varietals, which, apparently, also produce TDN, but not on the scale of Riesling? What is it about the genetic heritage/chemical reactions of Riesling that give rise to the “petrol” notes in the wine? 1. TDN is created during the aging process from carotenoid precursors by acid hydrolysis. The initial concentration of precursors in the wine determines the wine’s potential to develop TDN and petrol notes. 2. Factors that increase the potential for TDN include ripe grapes and low yield at harvest, high sun exposure, water stress, ie. no irrigation and hot, dry years, and high acid content. 3. If the “petrol” notes are too pungent/aggressive, the fault is not in the presence of TDN, but due to the fact that the wine is probably out of balance. Olivier Humbrecht (the “god from Alsace” according to the Wine Advocate) says that “off aromas” like petrol can be caused by harvesting under-ripe grapes, machine harvesting, and “reduction” – ie. a reduction in fruit aromas which leaves something that is mistaken as petrol, caused by the winemaking process (airtight environments, stainless steel or old oak, poor use of sulfur, leaving wine on the lees). He says a good winemaker can avoid all that, and that a young Riesling should never smell like petrol. 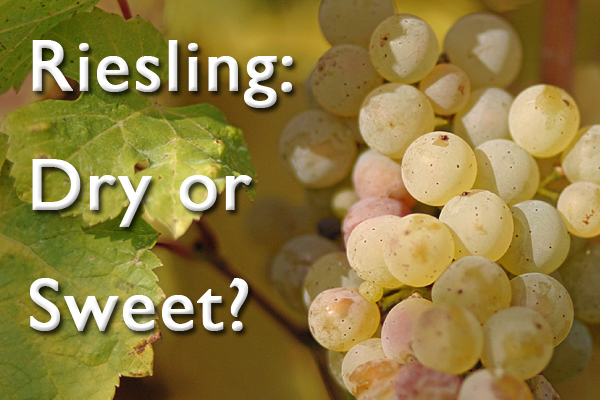 He further states that there is a desirable form of petrol in mature Riesling but the term is ill chosen. Instead, the terms should be “wet stone, minerals, sea air, iodine”. However I would like to note that several of the wines at our Alsace dinner and especially the 2011 Riesling Clos Windsbuhl Zind Humbrecht really did smell and taste of petrol!